Get your glasses ready before you start mixing the margarita. Use a lime wedge to wipe around the rim of the glass, and dip the glass into a saucer of salt. Add all ingredients to a cocktail shaker, and tip in a cup of ice. Cover and shake for a few seconds. Pour margarita into the prepared glass over ice. 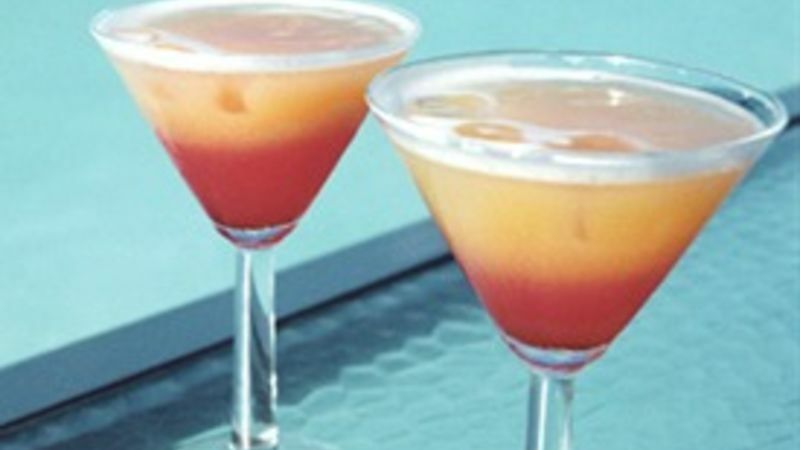 Mix in blended fruit or other juices to change the flavor and color of your margarita. Strawberry margarita: Substitute the fresh lime juice for 1 1/2 oz of limeade, and add a handful of strawberries into the mix. Use frozen strawberries and mix ingredients in a blender to create a frozen strawberry margarita. Blue margarita: Use blue curaçao in place of triple sec to create a blue margarita cocktail with a very similar taste.